Vape pens have come a long way in recent years, portable vaporizers used to only vape 1 or 2 types of materials. But today we are lucky to have devices known as the 3 in 1 vape pen designed to vape dry herbs, concentrates and vape juices. 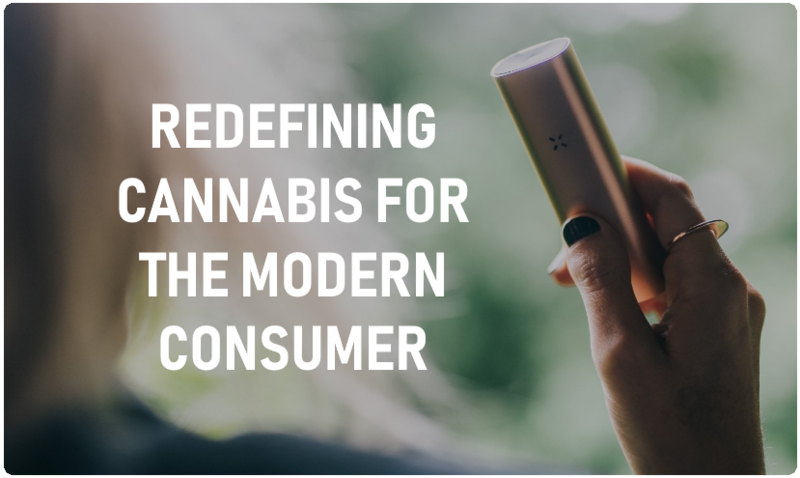 Due to the ​many reasons why a portable multi material vaporizer might be best for different people. We have organized the best devices into a series of categories below. There are a number of great vaporizer pens that can vape both dry herb and concentrates​. Having the ability to convert 1 device into an all round vaping solution is very convenient and saves both time and money. It can be nice to have multiple vaping devices designed specifically for each material, but a 3 in 1 vape pen / vaporizer ​that works well is key. 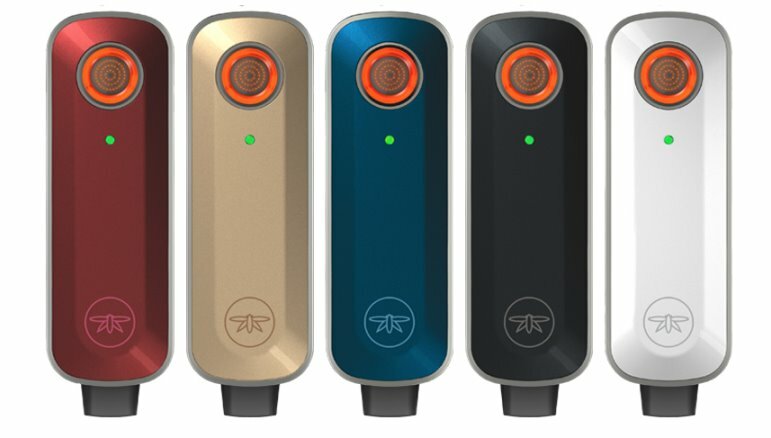 ​The HAZE Dual V3 is perhaps the most versatile vaporizer currently available. 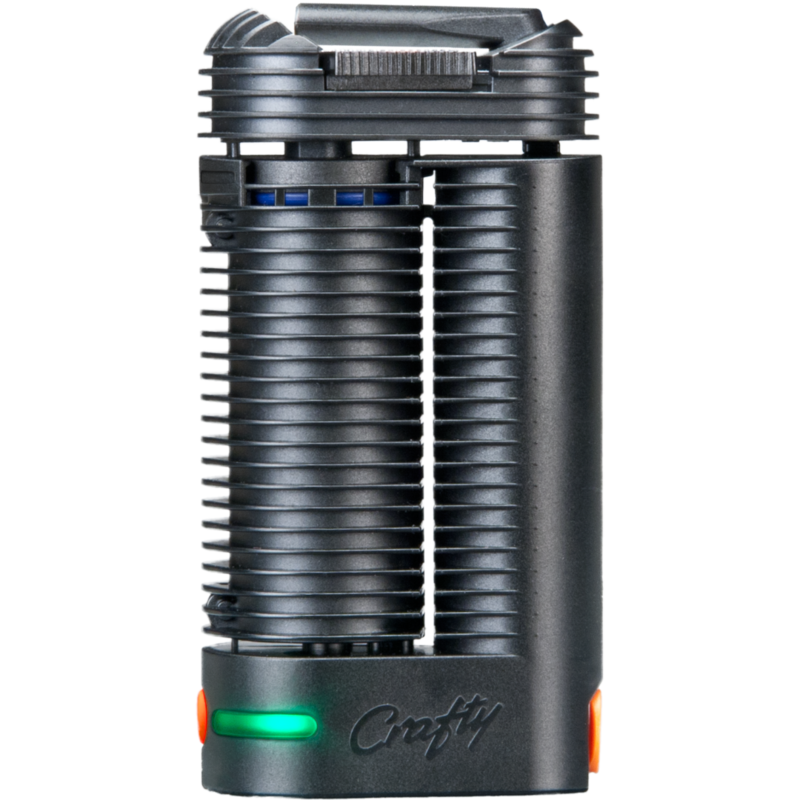 Capable of vaping dry herbs, concentrates, and liquids. HAZE has made a number of enjoyable accessories that can be paired with the Dual V3. This unit uses both conduction and convection heating methods to vape your materials. 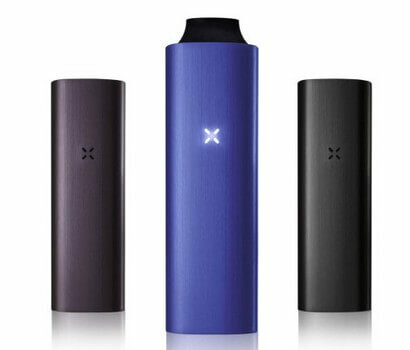 Portable 3 in 1 Vape Pen. 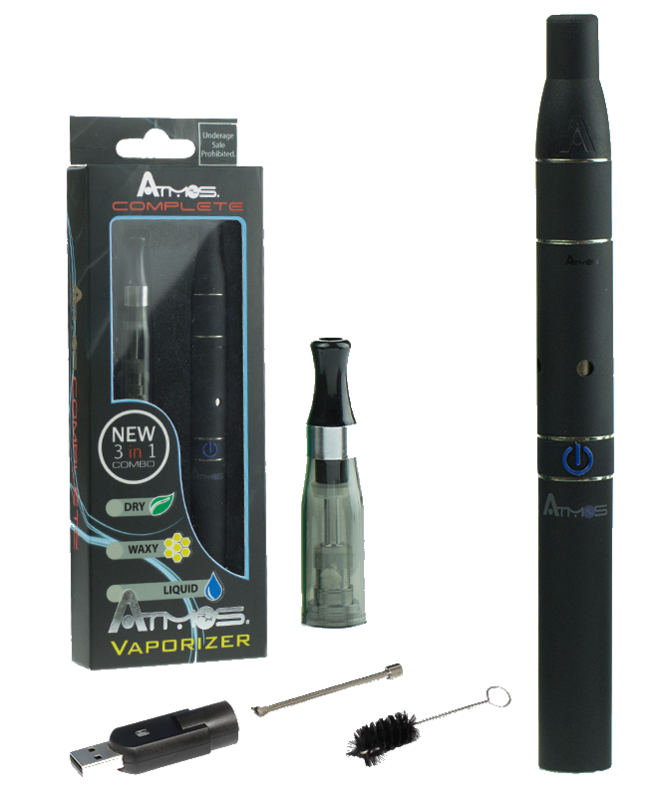 Most people who are looking for a multi purpose vaporizer will only require the device to vape 2 mediums. The two most popular mediums that cannabis comes in is dry herbs and wax concentrates. Here are some of the most popular multi material or 2 in 1 vaporizers.